This golf course was established in 2007. 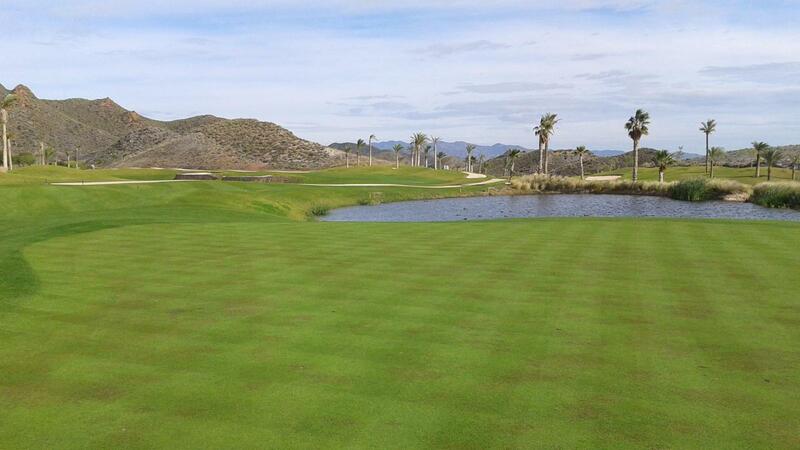 Originally greens were seeded with creeping bentgrass, but now are Paspalum greens. The original design has changed, cover several bunkers with grass, and taking away some slopes from greens, let them more flat. We sacrificed the movement by gaining more speed in this surface. 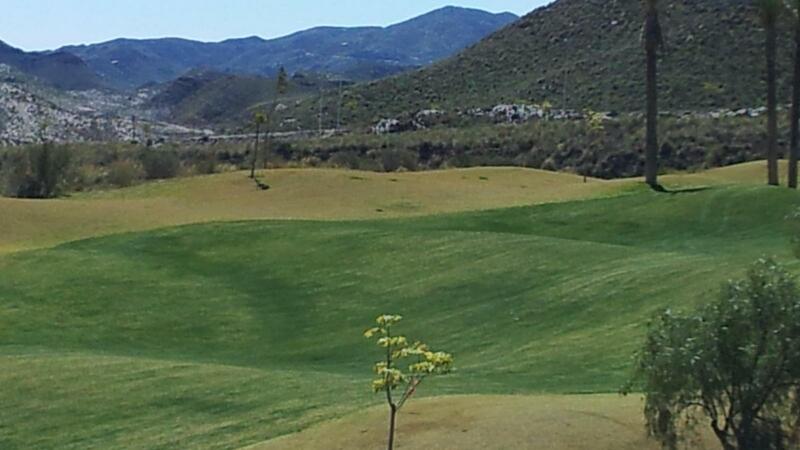 You can enjoy the sigths from the Mediterranean sea since every hole. The golf course it is a completely challenge in every shot. There are five strategics lakes holding several holes.